The Great Divide has been designed to showcase the best characteristics of titanium while embracing the latest developments in frame design. 22mm chain stays and an oversized, bi-ovalized down tube are bridged by a T47 threaded bottom bracket shell to provide stiffness and instant response under power. 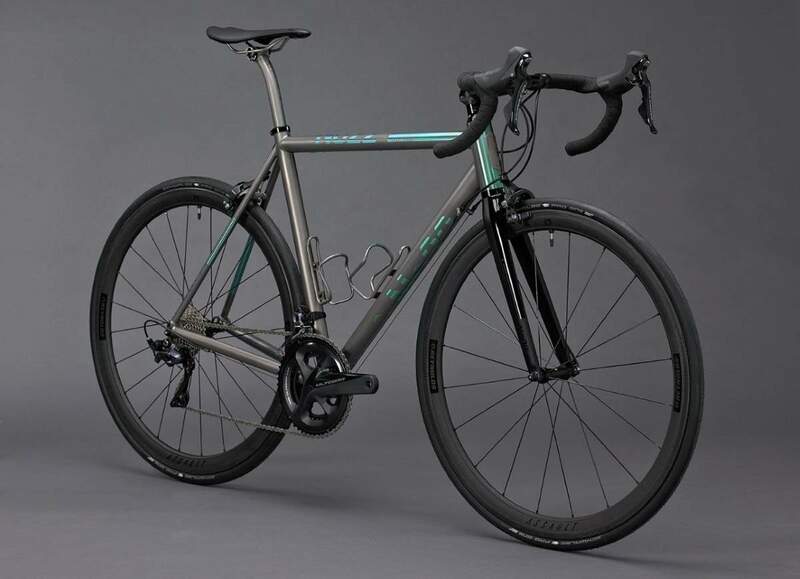 An oversized head tube accommodates the latest tapered forks while strengthening the bike’s front end for confidence-inspiring steering precision and cornering stability. The Great Divide offers a perfect mix of responsiveness without compromising the ride quality that titanium is legendary for.